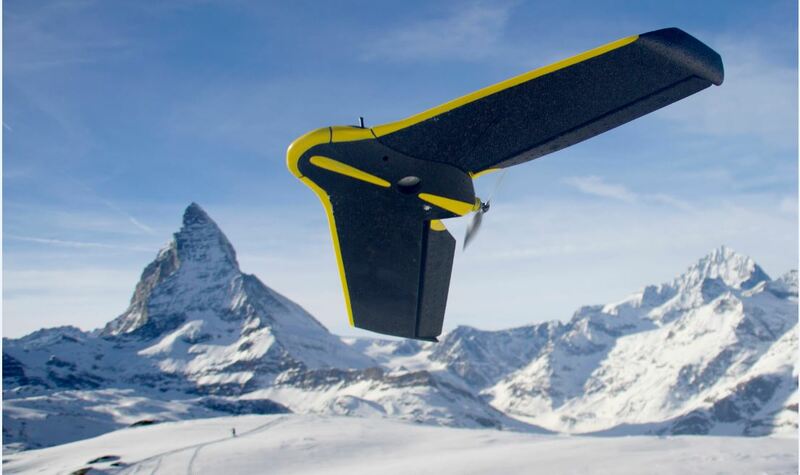 Cheseaux-Lausanne, Switzerland-based senseFly announced on February 9, 2017 that it has become the first drone operator to be granted anytime Beyond Visual Line of Sight (BVLOS) authorization in Switzerland. 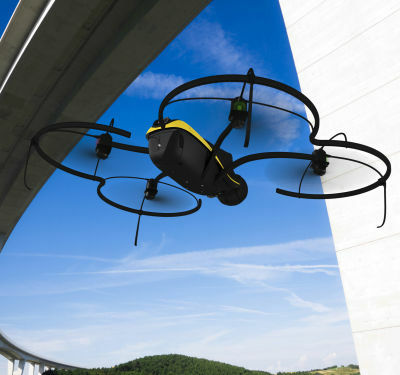 The country’s Federal Office of Civil Aviation (FOCA) has granted senseFly permission to fly any of its eBee-branded mapping solutions beyond the visual sight of a drone’s operator — using observers — without the need to set-up a flight operation ‘Danger Area’ beforehand. This BVLOS approval has been granted under strict specific conditions, according to senseFly. 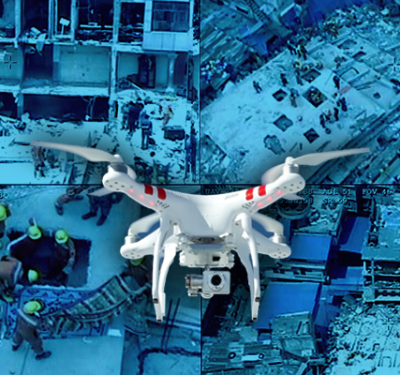 These conditions include the company’s eBee drones being operated at a maximum flight height of 500 feet above ground level (or 1,000 feet over urban areas) and the use of visual observers. These observers must each monitor a section of airspace — with a radius of 2 kilometers — for other aircraft. They must also be able to communicate instantly with the drone’s operator in the case of any potential issues. 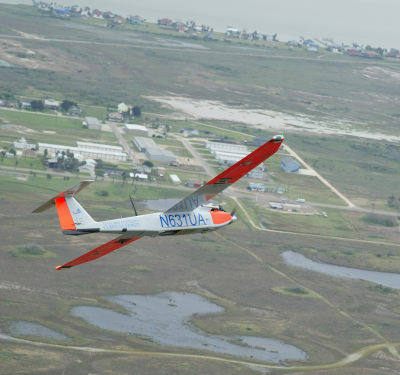 Globally, senseFly is not the first eBee operator to be granted approval for such extended use. Numerous senseFly customers are able to operate under similar conditions, such as ATEC-3D in England and France’s leading agricultural operator, AIRINOV. In late 2016, senseFly’s eBee mapping drone was verified as ‘harmless’ by the Italian Civil Aviation Authority (ENAC), enabling Italian eBee owners to operate their aircraft much more flexibly, including flying over urban areas, without needing specific authorization for each operation.